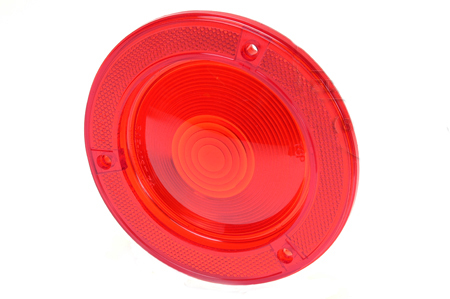 New tail light lenses to fit Scout 80 and 800. 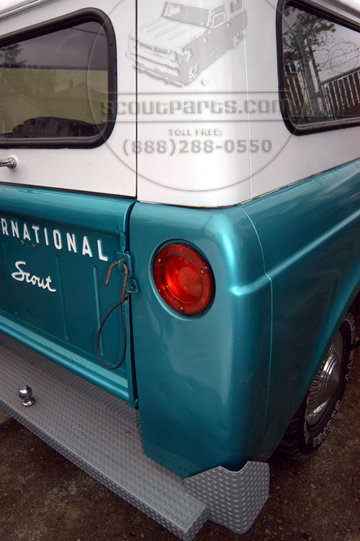 Made by the OEM, this looks exactly like the original; however it does not have the "IH" logo on it like the originals. The difference between these and your old ones will be like night and day! Each lens will also require a pair of gaskets, SP10539.